At Cars Trucks & Vans, we understand that sending your vehicle in for a checkup can be daunting. Your automobile is a major investment and you want to protect it with the best service for a fair price. That's exactly what you'll find at Cars Trucks & Vans. 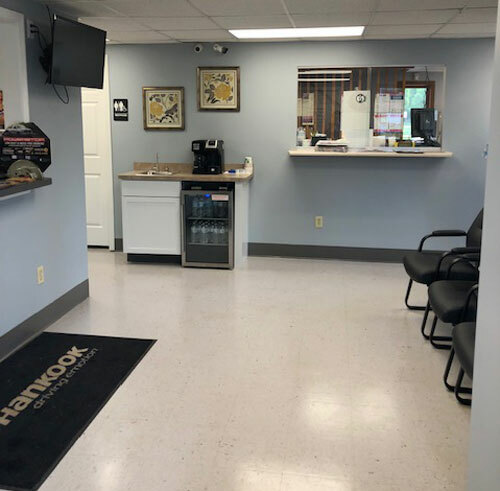 Our mechanics will walk you through every step of your vehicle's service in clear terms so that you understand what's going on at each step of the journey. AT Cars Trucks & Vans, we won't begin work until you're completely familiar with the job at hand. Keeping you in the loop from the very beginning is just one of the ways we provide great customer service. While fixing your car and getting you back on the road is our passion and number one priority, we understand that you have plenty of other things going on in your life. That's why Cars Trucks & Vans focuses on maintaining a high level of communication with you throughout the entire repair process. You need your car to live your life, and if something unforeseen comes up which will delay the repair, you need to know about it as quickly as possible so that you can make other plans. As soon as we know something, you'll know it too. That way we can keep you one step ahead of any curveballs that life, or car repairs may try to throw at you. At Cars Trucks & Vans, we like to work with our customers, as well as for them! Keeping people happy and coming back across generations. We want your car repair experience to be as pleasant as it possibly can be, and since 2001, we've gotten extremely good at making that happen. Give us a try next time you need some repair work done and see the difference that high-level customer service can make! 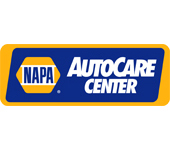 To learn more about the services we offer for your vehicle, call us at 563-386-0030 or email us.